In the given puzzle numbers are following specific sequence. 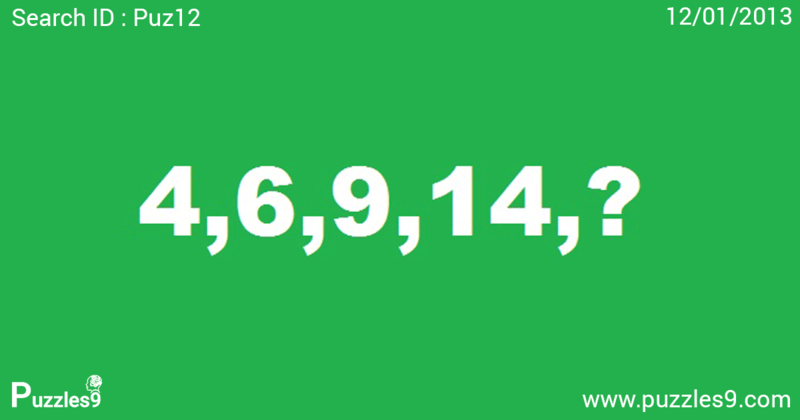 addition of 2,3 gives 5 will be added to next number in sequence. addition of 3,5 gives 8 will be added to next number in sequence.